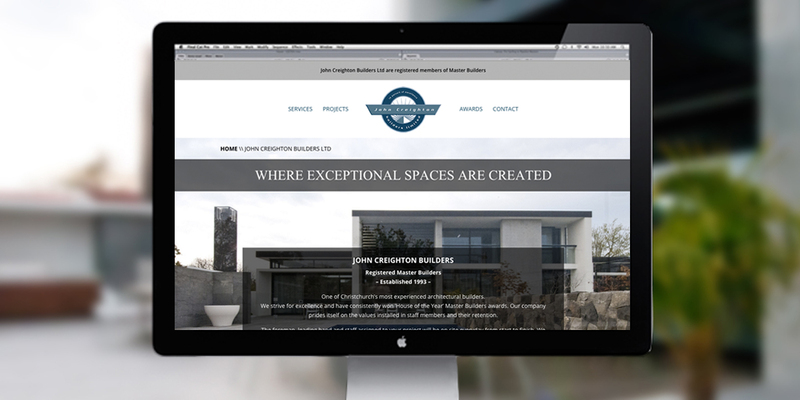 Photography and website development for John Creighton Builders, one of Christchurch’s most experienced architectural builders. 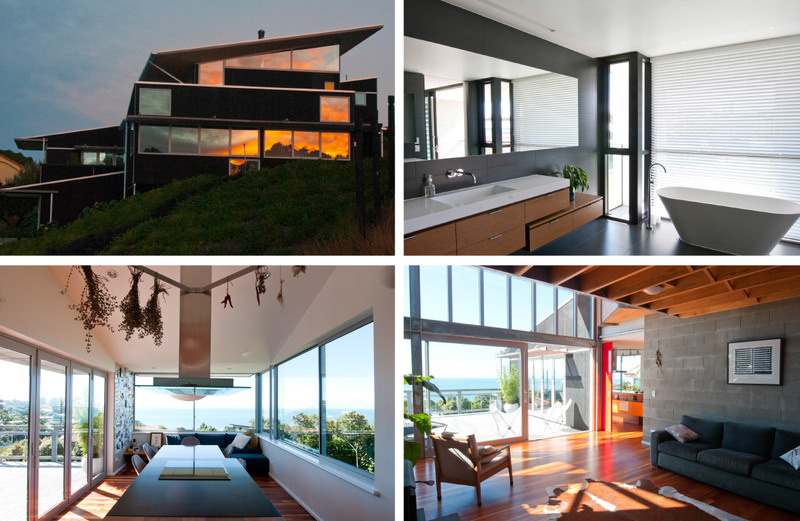 John Creighton builders strive for excellence and have consistently won ‘House of the Year’ Master Builders awards. 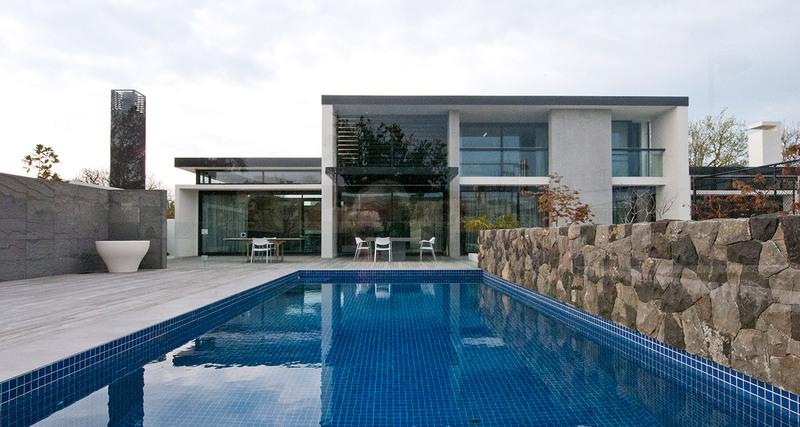 A sleek modern website was designed and developed to showcase their latest projects, which we had the pleasure of photographing.